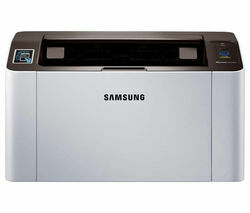 The Samsung C1860FW All-in-One Wireless Laser Printer with Fax lets you get everything done at home or in your small office. 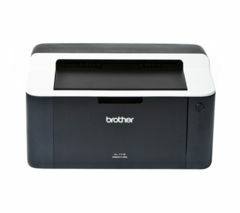 It features NFC and allows for fast printing in both monochrome and colour, plus it accepts high-capacity cartridges and features cost-cutting technology.Simply tap and printThanks to built-in NFC technology, the Samsung C1860FW allows for straightforward printing on-the-go from mobile devices. 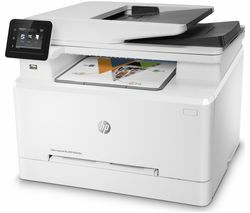 Just find the NFC tag on the printer, where you can tap your NFC-enabled smartphone or tablet against it to establish a direct wireless connection and print, scan and fax with ease.Google Cloud Print and WiFi Direct connectivity offer even more freedom, allowing you to get more printing done when it counts so that you can stay productive. 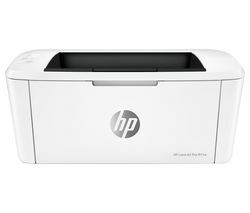 The printer is also compatible with Apple AirPrint.Email the printer and generate documents stored online, sparing you the need to always use a computer to get your printing done.Sharper, more colourful printsEnjoy cleaner, more precisely-defined results with your Samsung C1860FW All-in-One Printer, which completely eliminates white gaps between coloured areas and adds extra dots along the edges for a more professional look.Colours are stronger and more compelling thanks to an advanced Polymerized Toner formula. 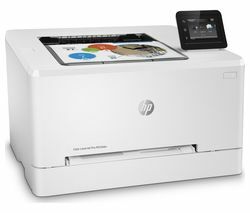 Enhanced wax content makes for glossier images that won't fade quickly.Enjoy fast, economical printingYou'll be able to print up to 18 A4 pages per minute in both monochrome and colour with your Samsung C1860FW Wireless Laser Printer. 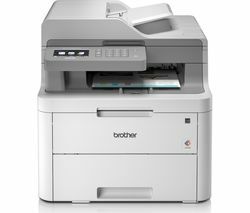 A dual core processor and generous internal memory help the printer work faster so that you spend less time waiting for your documents and pictures.The machine is fitted with an award-winning Eco Driver that helps you save up to 20% on your printing costs by economising how it delivers each print.A direct, high-yield printerYou'll be able to print images and PDFs straight off a USB stick by simply slotting it into the dedicated USB port under the control panel. 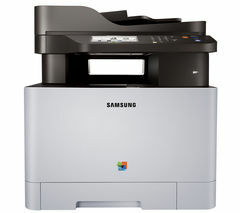 You won't need to use your PC, so you can get your documents and images printed out effectively in those rushed situations.Use compatible high-yield Samsung cartridges (sold separately) to print up to 2500 monochrome and up to 1800 colour pages – a great option that helps your budget while getting what you need done in high quality. 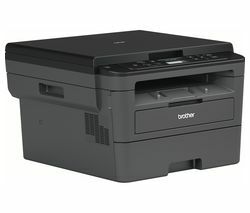 Toner cartridge replacement is so simple with the push-loading drawer.Scan, copy and faxEnjoy the practicality of everything in one machine – your Samsung C1860FW All-in-One Wireless Laser Printer also lets you scan pictures and documents in high quality. 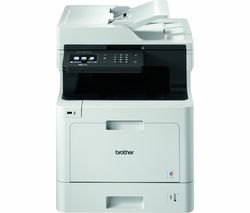 Make crisp, clean photocopies for archiving and presentation purposes, and fax forms, images and other documents directly to clients for simple, near-instant communication.Easy-to-use touchscreenA 4.3” touchscreen puts control of the Samsung C1860FW All-in-One Laser Printer literally at your fingertips. It's crisp and clear to look at so you can always find what you're looking for. The control panel is a breeze to operate even though it's option-rich. Manage print jobs and access every feature effortlessly.Choose the Samsung C1860FW All-in-One Wireless Laser Printer with Fax to get everything done without hassle.